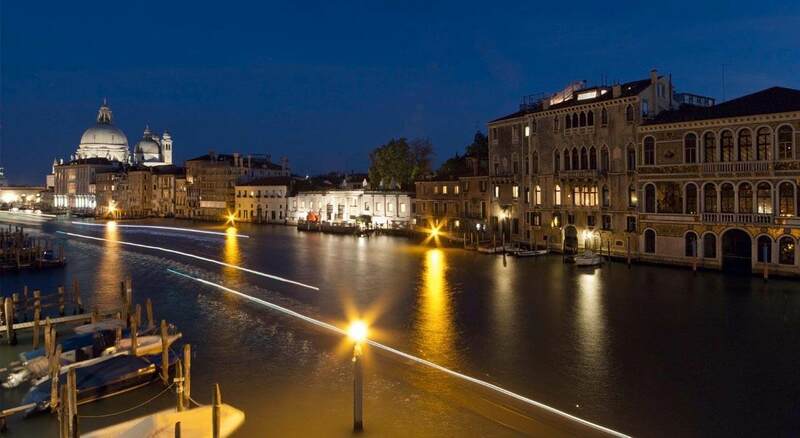 Palazzetto Pisani Boutique Resort is located near the Accademia Bridge and Campo Santo Stefano, overlooking the Grand Canal, in the most elegant area of the city, full of art, culture and history. If you arrive on foot from “Ponte dell’Accademia” you will arrive in Campo Santo Stefano square; you will find the restaurant “Art Blue Cafè” on the right, go behind it and you will see the huge Palazzo Pisani di Santo Stefano, today the music conservatory; walk in front of this Palazzo and after the arch: you will see the “Sottoportego Pisani” (sort of gallery); proceed inside it and pass the iron gate in the middle of the “soportego”, than you will arrive at the Palazzetto. To be more clear consider that the Palazzetto is 1 min from the Accademia bridge. The international Airport Marco Polo is in Tessera, 12 Km by car and 10 Km by water taxi from Venice. Public transportation: companies ACTV or ATVO to Piazzale Roma (bus terminal and parkings). ATVO tickets can be bought at the Airport or in P.le Roma. With Alilaguna, from the Airport, you can get to Lido, San Marco and Fondamente Nuove. 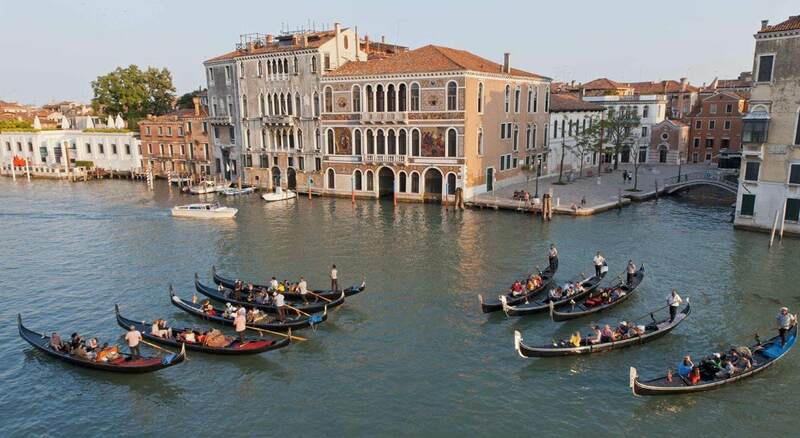 Venezia S. Lucia Railway station is in Cannaregio (one of the six neighborhoods of Venice). It is 10min far from Mestre Railway Station. 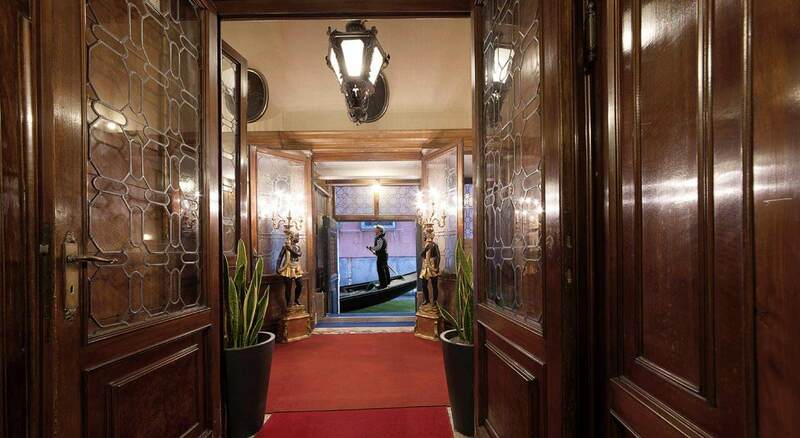 From S.Lucia Railway station it is possible to reach Palazzetto Pisani by about 10 minutes walk. Public Transportation: ACTV waterbuses ( Vaporetto ) every 10 – 12 minutes – n 1, 2, N (Night waterbus). Get off at “Accademia” stop. Palazzetto Pisani is after crossing the bridge, once passed the Literature Institute and San Vidal Church, you will arrive at S. Stefano Square, on the right side enter the little square of the Conservatory of Music, and always keeping the right side you will find an arch. Follow the way, Palazzetto Pisani is the last door on the left. The island of Tronchetto has many parkings for buses and cars. It is behind Piazzale Roma and it is reachable from Venice by the new system of transportation “People Mover”, a kind of monorail which brings you straight to P.le Roma at the price of 1€. P.le Roma is a transit terminal: more convenient as position but more expensive as parking. From here Transportation routes depart to get the Airport.